Do you want to boost your sales and traffic? You have various routes like paid traffic, social media channels enhancing and more to drive traffic to your WooCommerce store. Search engine traffic can’t only be advanced quality, but long-lasting too. Even though it takes time to rank your WooCommerce store in the search engines, it will reap far-reaching benefits for the future business. So you need to update your website according to the WooCommerce SEO Tips. In the end, all we are working on these is to increase our business traffic, conversion rates and there by sales. Here are some of the best WooCommerce SEO tips and tricks to boost traffic and sales to your WooCommerce store. Using an SEO plugin helps for website optimization on search engines and attracts customers. One of the best SEO plugins is Yoast SEO plugins. It helps your WordPress site to improve on SEO aspects. It also allows you to choose the main keyword on every page of your site and then provide proper suggestions on its usage. The main benefit of keyword focusing is that you target the right viewers that can be converted into customers and leads. Have you uploaded high-quality images on your site? But that is not enough, right? Yes, you must optimize those images. Otherwise, it may affect your site’s loading speeds too. If your WooCommerce store loads slowly, then your traffic and sales will never get increased as imagined.Here is a two-step process for optimizing your images, which is one of the best WooCommerce SEO tips. 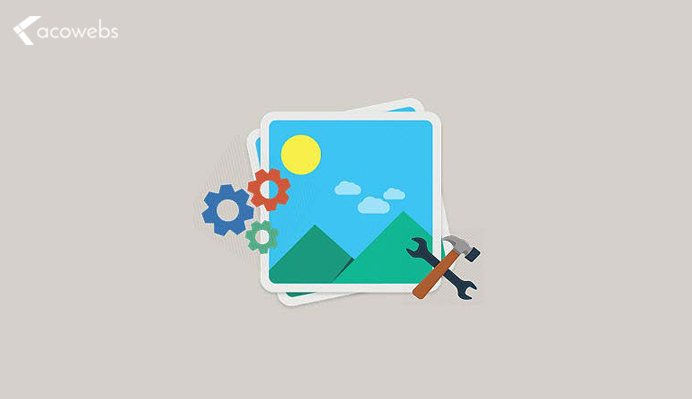 Here is a two-step process for optimizing your images, which is one of the best WooCommerce SEO tips. • Never compromise on image quality, but reduce the overall size. • Optimize the images for particular keywords like changing image title, the filename to influence targeted keyword. By enabling enhanced eCommerce tracking on your website, you can understand the influence of search engine on your revenue and sales. Enabling enhanced tracking provides you with more customer details on their shopping behavior rather than traditional tracking. The benefits of enabling enhanced tracking include powerful reports on checkout behavior, shopping behavior, sales performance and products list performance. 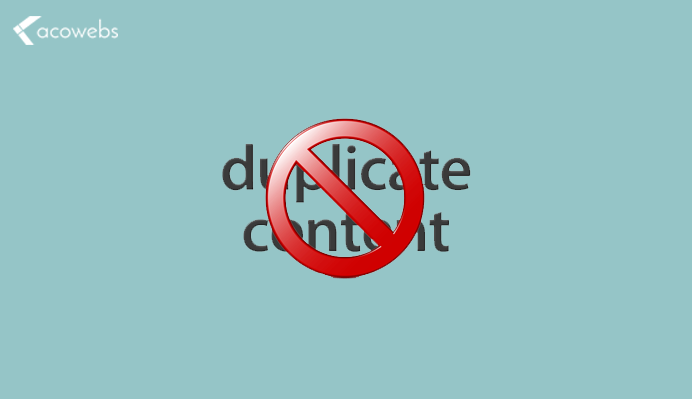 Always avoid duplicate content on your WooCommerce site as it leads to poor rankings. This is the major mistake by many WooCommerce sites. 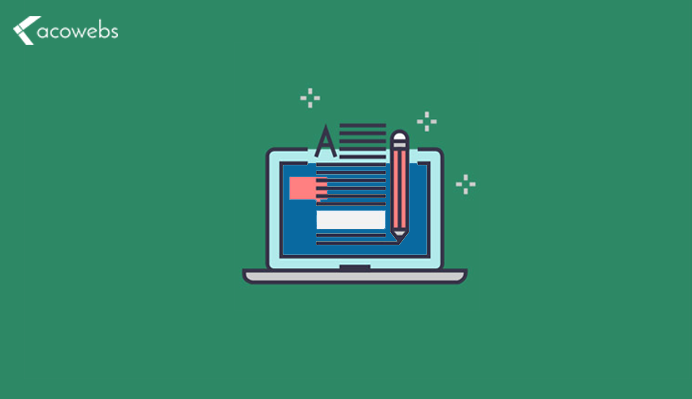 Even though it is quite difficult to write different and unique product descriptions for all your products, but it is important to do so. Don’t hesitate to come up with unique product descriptions as it is the best way to convince your customers too. So, spend time and make unique descriptions and this is one of the best WooCommerce SEO tips to boosts sales and traffic. Tracking the focus keyword and performance is possible when you use the Yoast SEO plugin on your site. The performance of the focus keyword suggests how and which pages are doing well on search engines. It also helps to identify which keyword is performing better and the data-driven insights are helpful in boosting organic traffic too. In order to track keyword performances, enable custom dimensions on your WooCommerce site and track focus keywords. If you wish to improve the appearance of your listings on your search engines, try using rich snippets to increase CTR. By doing so, you get more clicks without changing your rankings. Adding rich snippets will have additional HTML to pages and this will provide detailed information on what the page is about. There are many different rich snippets available especially for WooCommerce sites. 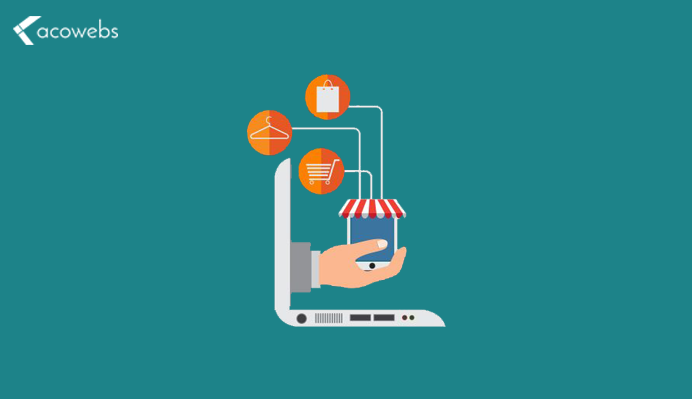 How do you boost traffic and sales for your eCommerce site? If you answer is to just focus on organic traffic and sales report, it is not enough. You need to keep a track on Key Performance Indicators of your WooCommerce store. 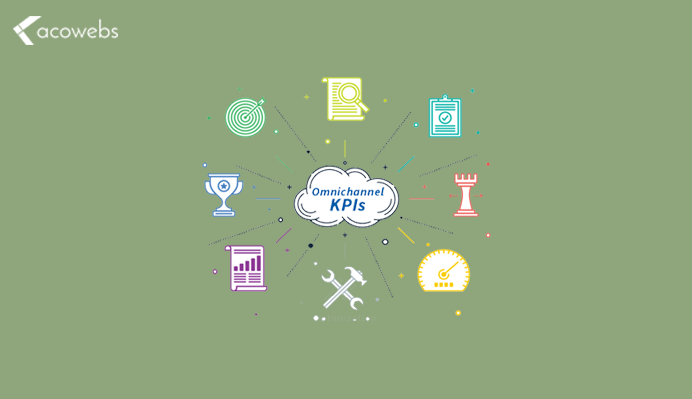 KPIs helps to understand the root cause of your business success and what measures to take further to meet the business objectives. You can track KPIs like conversion rate, cost per acquisition, average order value, shopping cart abandonment rate. WooCommerce works fine with a shared host if you have fewer products and your traffic if not good. But if you are really interested to scale your WooCommerce store, then a quality host which is WooCommerce specific is a must. While using the WooCommerce specific host, you will get a host optimized for WooCommerce that helps to improve performance and speed. This, in turn, helps to have a good impact on rankings and traffic. Do you know organic traffic is a success to business? How? Look at the Google Analytics’ channel report by clicking acquisition>all traffic>channels. If you need further customized analysis, you can create a custom report in Google Analytics. As per your requirements, you can create own reports, dimensions, and metrics. Many WooCommerce stores have a confused site structure. If you are maintaining a WooCommerce store, make sure of two things: the site should be easily crawled over by search engine bots and user experience must be improved. 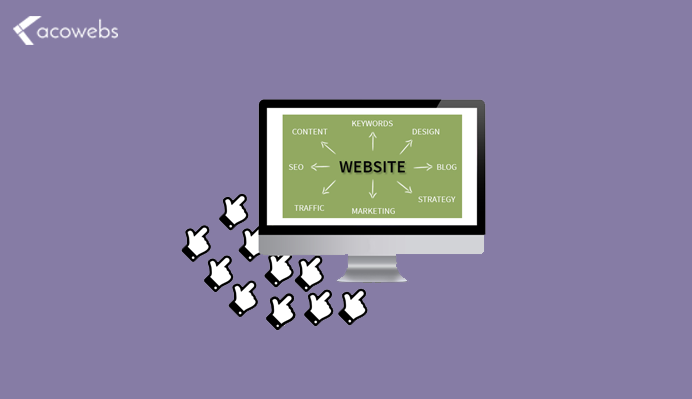 The site structure includes the content of the site’s layout and organization and inventory that makes it accessible. Have you recently change URL’s structure? Do you have many external links? Have a practice of regularly checking the links that are not working. Custom offers always target on organic visitors. Offer them a discount for their first purchase using referral detection targeting. Also using exit intent technology, you can likewise monitor those visitors leaving the site without purchasing and insist them before leaving the site with a targeted campaign. Combine this custom offer with a special way which is one of the best ways to increase sales and traffic. Do you wish to increase the visitors to your top selling products? There are many ways to increase visitors and engagement. You can do promotions on the sidebar, homepage at the same page you do product suggestions. Promotion of popular products can drive even more sales. Mobile matters a lot as this is the mobile user’s era. It is a mandatory factor that the WooCommerce site you are starting must pass Google mobile friendliness test. If the results came out well, then you are awesome. Your store must be capable enough of providing the rich user experience. When the user experience is high, your rankings will improve automatically. To do so, design a mobile version of the page in mind first. There is a recent update by Google that mobile-first index is being rolled out. This means that the performance of the mobile version of store influence how other versions of your WooCommerce store rank. Mobile page performance can also be increased by integrating AMP too. Actually, blog section is not necessary for your WooCommerce store, but it can improve your rankings. It takes a lot of energy and time to run a WooCommerce store. Including blogs can amplify the time you have already spent. If your store has a regularly updated blog section, the visitors get a chance to come back to the site again. Also, blog posts can be a perfect way for social shares and to generate links. The new blog post can also drive sales through quality content like the in-depth case study, product demonstrations or product launches etc. We hope this article helped you to know more WooCommerce SEO tips to boost sales and traffic. Yes, optimize your WooCommerce site to rank high in search engines. Acowebs is a wing of Acodez and are developers of WooCommerce plugins that will help you customize your store and also aid extra WooCommerce product options that are light and fast. Supercharge your WooCommerce store with these plugins and enjoy a hassle free experience.